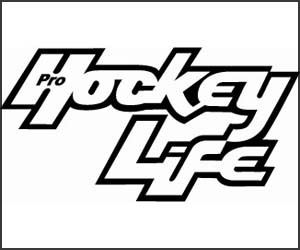 The Alberta Men's Hockey League is the longest operating adult recreational hockey league in Edmonton. 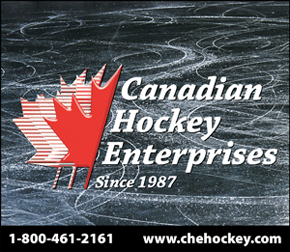 As such, we have some of the best ice times available for adult hockey. 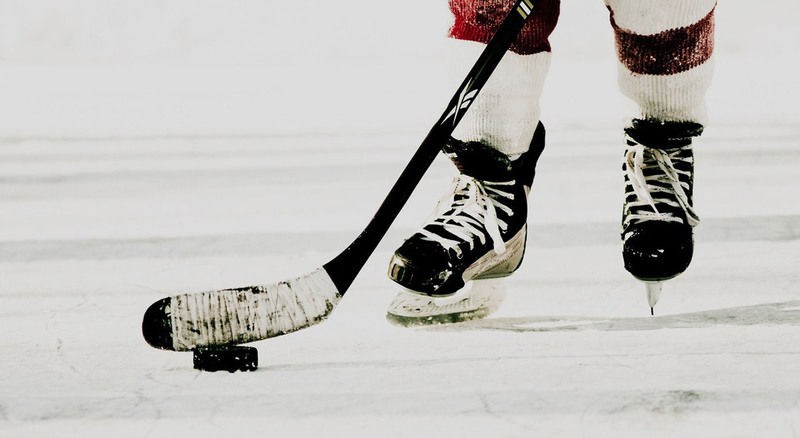 We provide an organized, competitive environment for hockey teams of varying skill level. Enter by March 4th to be eligible for prize draw.